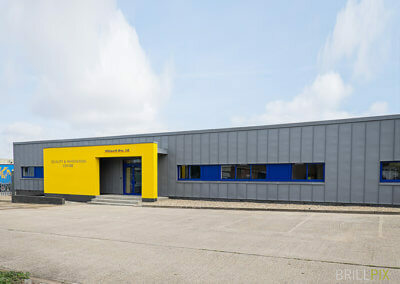 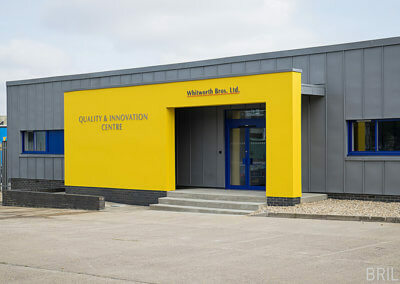 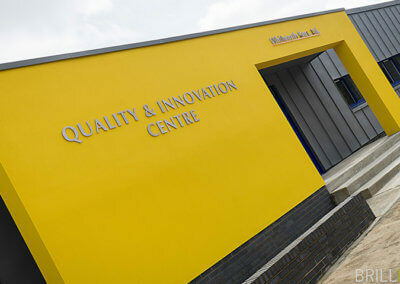 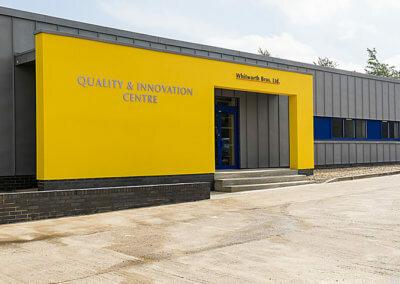 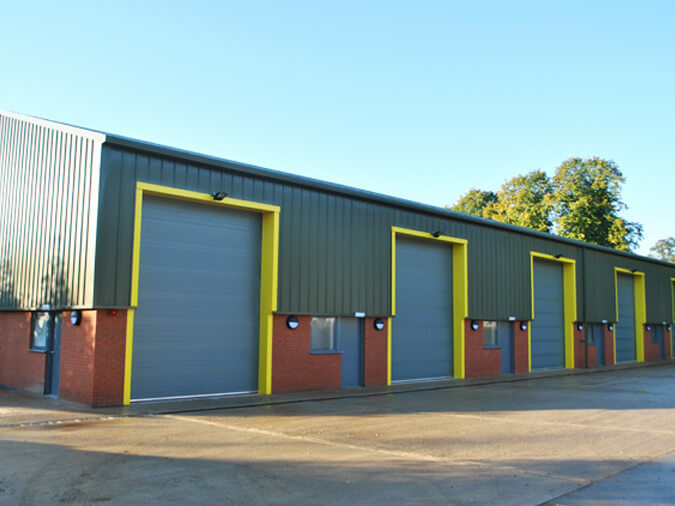 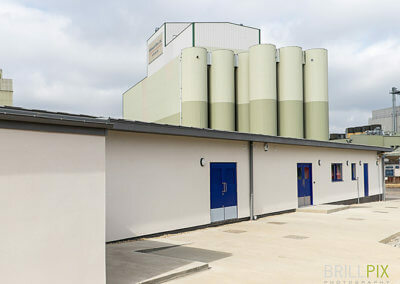 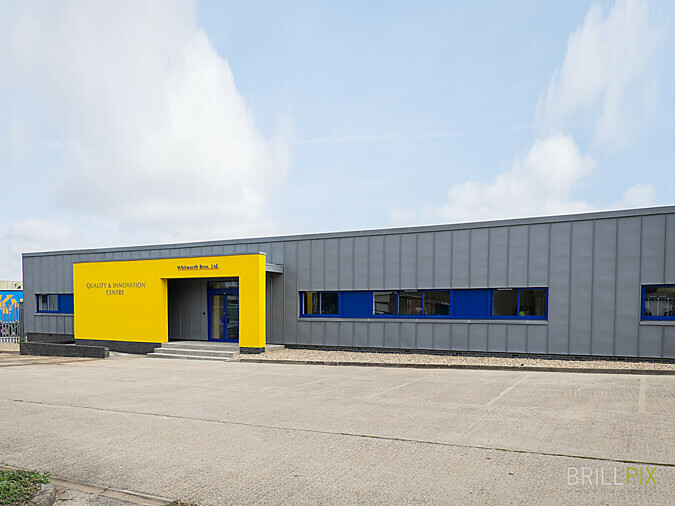 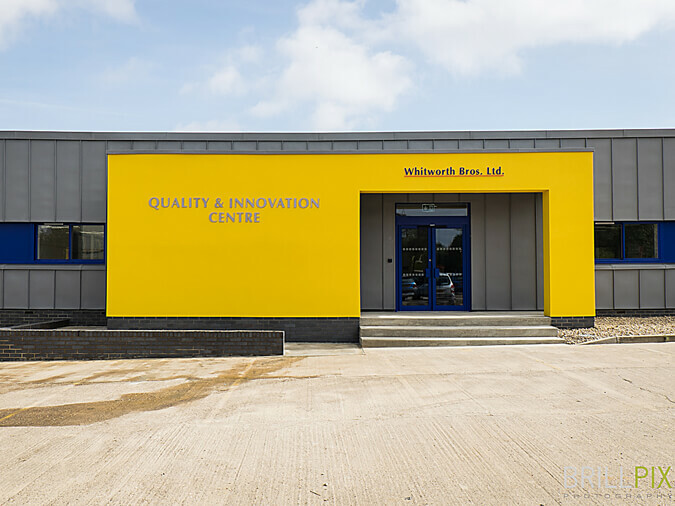 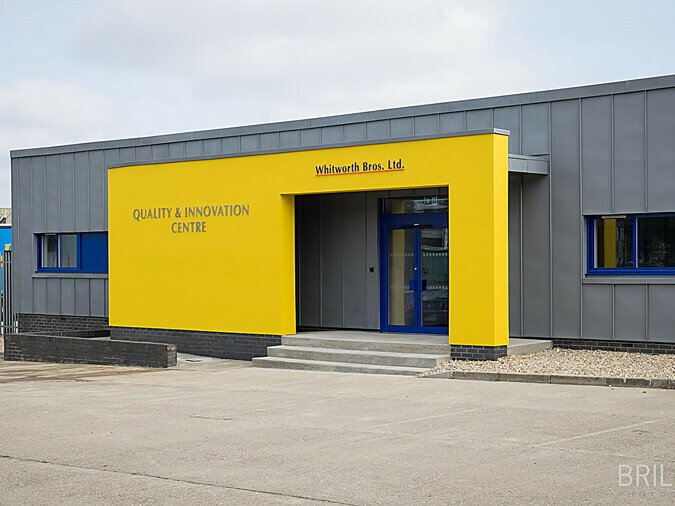 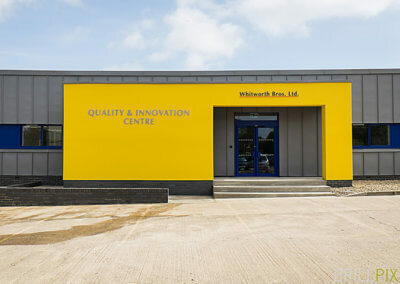 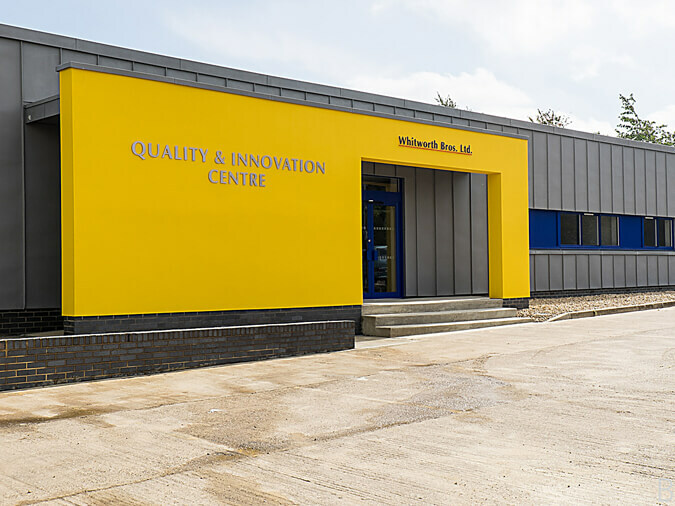 Holland Build are delighted to have been awarded this new build facility for Whitworths Bros Limited. 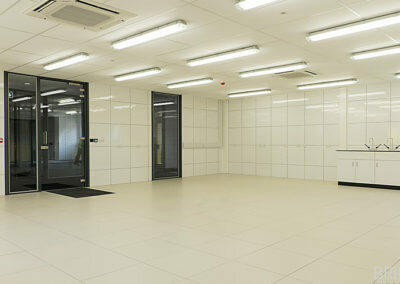 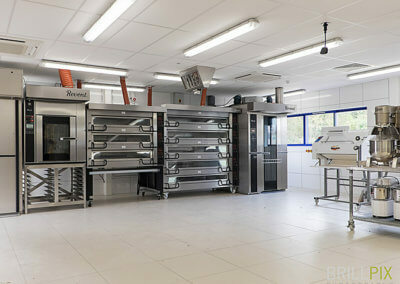 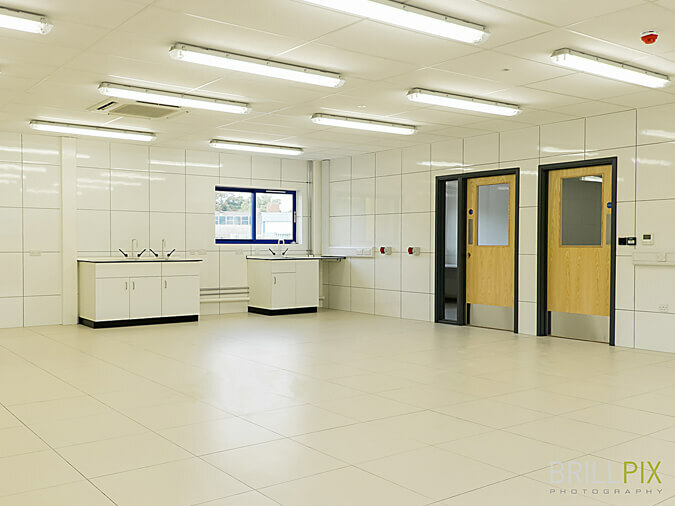 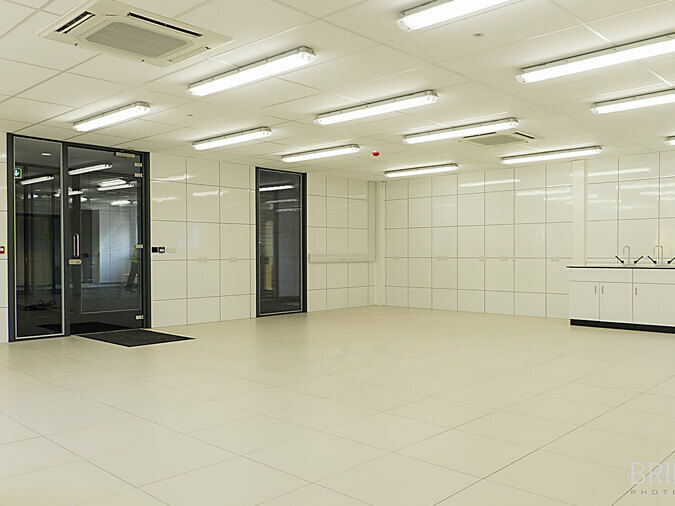 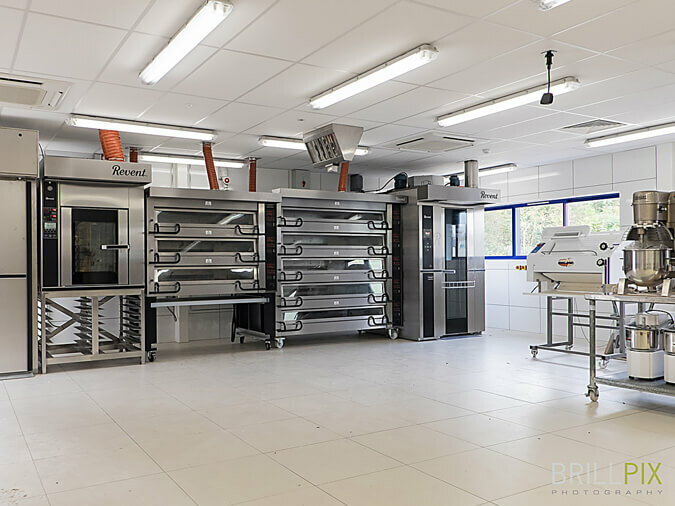 The facility houses a large lab and test bakery together with sales suite, general offices and toilet block. The building has 14m deep CFA bored piles together with reinforced concrete ring beam; the main structure is steel frame with traditional masonry and render finish to 3 of the 4 elevations. 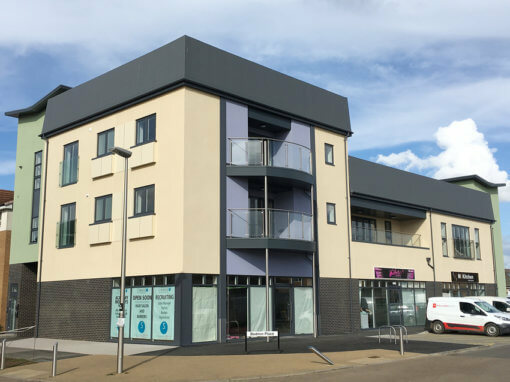 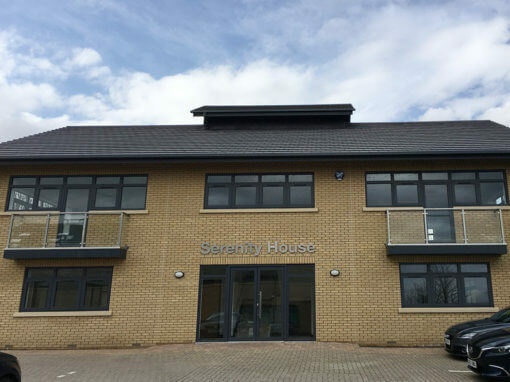 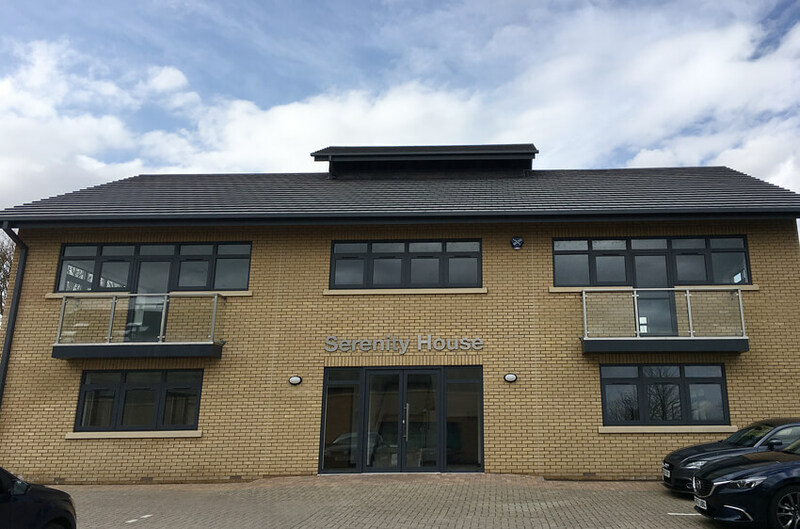 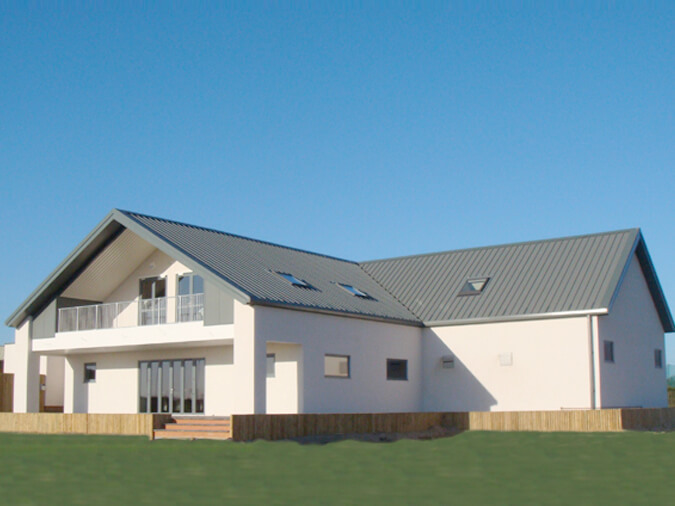 The main front elevation is clad in VM Quartz Zinc together with roof, fascias and down pipes. 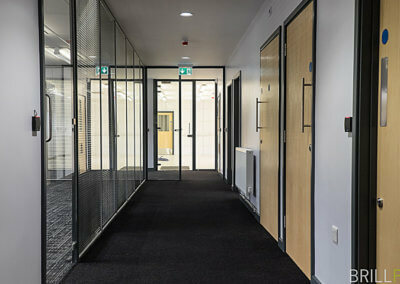 The doors and windows are aluminium powder coated together with powder coated steel door sets. 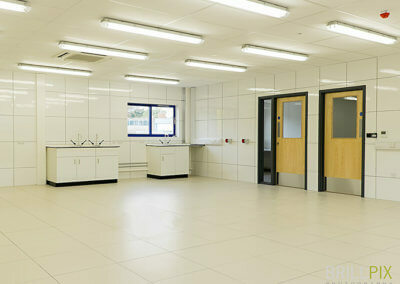 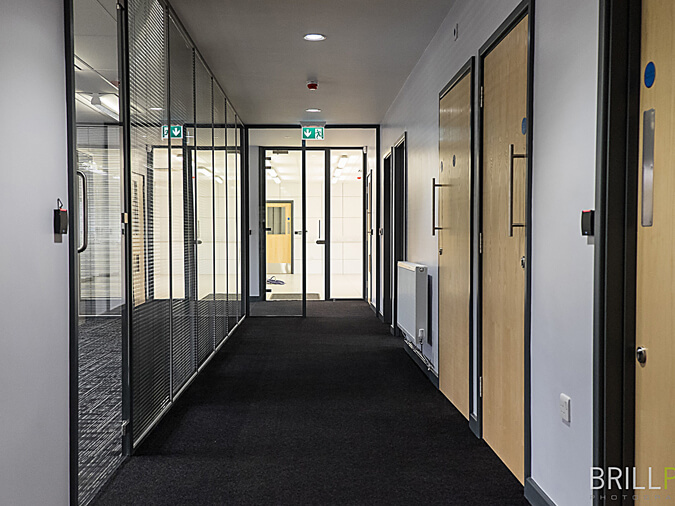 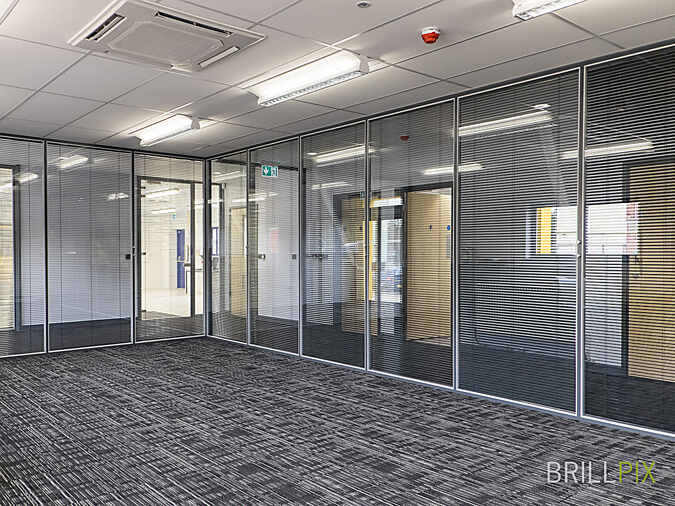 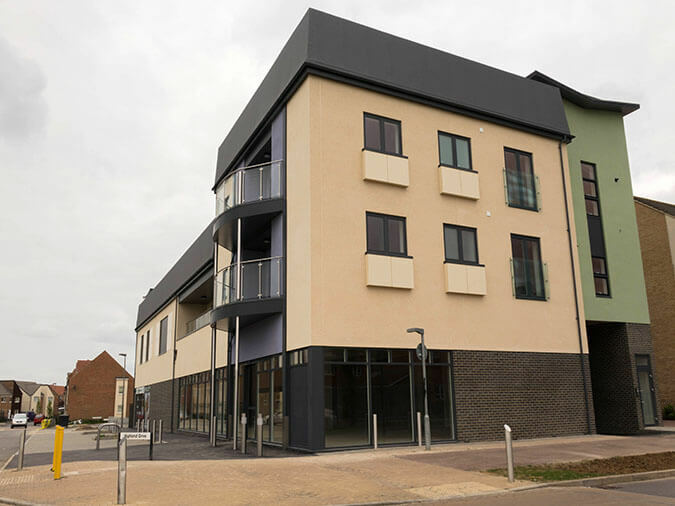 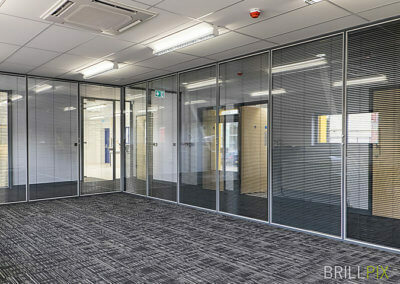 The building features a full and detail mechanical and electrical package to cater for a building of this type.